We provide guide services in 20 languages. 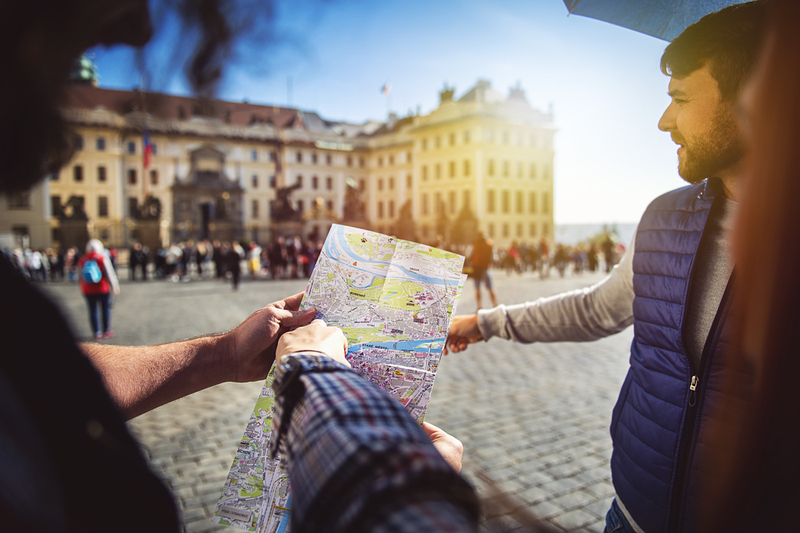 Our highly trained guides will help you discover Prague during walking, coach, or car tours. We offer several standard routes but can provide special customized tours upon request. We can also arrange guided excursions into the vicinity of Prague, with or without transportation. 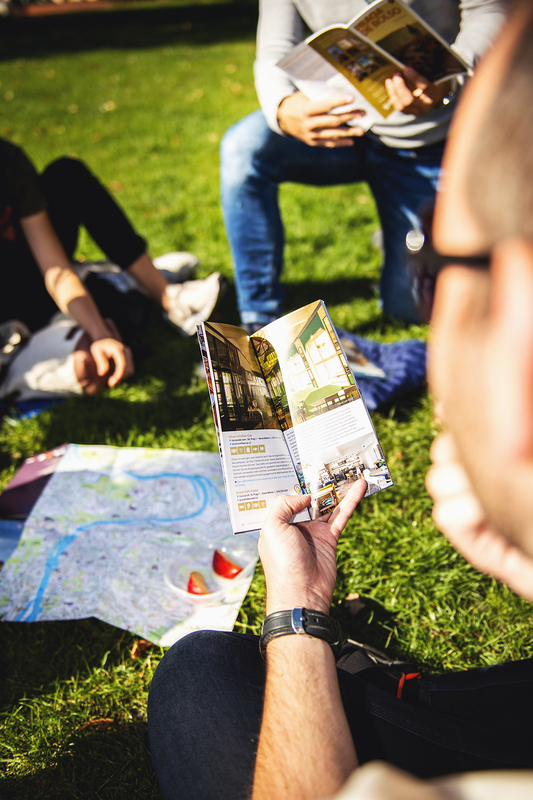 Join our guided walking tours! Every Thursday. 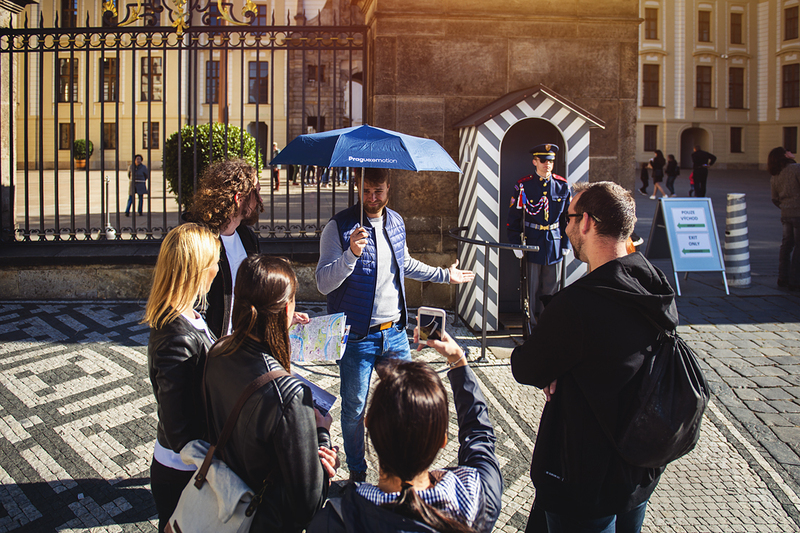 Friday, Saturday you can join our professional and licensed guides in front of the Old Town Hall at 11 a.m. and 2 p.m. and let be taken on an engaging walking tour of the Old Town. 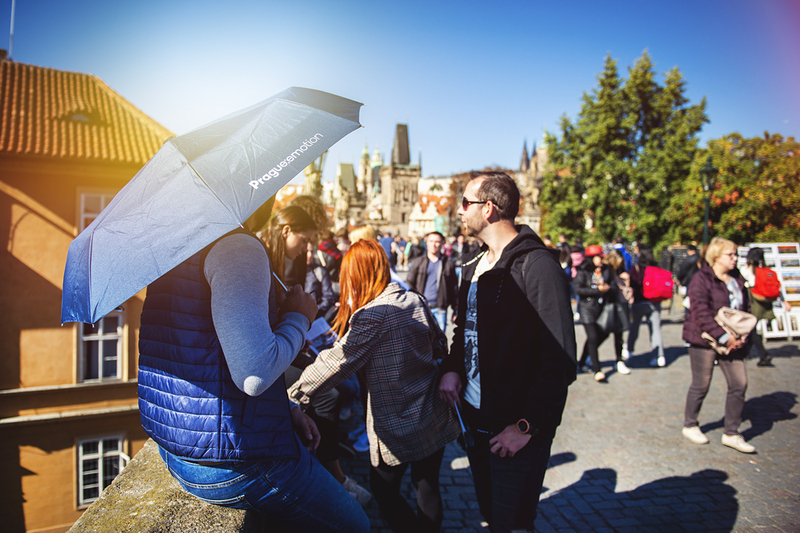 Wanting to leave the crowds behind and explore the city a bit more? Then you can be guided through Karlín, Vinohrady & Vršovice or explore the most beautiful parks and gardens and that is not all.